Violets are not only lovely to look at, but are cooling and healing. The stems, leaves and flowers are all edible and are traditionally used in fighting chronic diseases such as oral cancer and fibrocystic breast disease. They’re especially useful for soothing irritations and eczema when used on your skin. 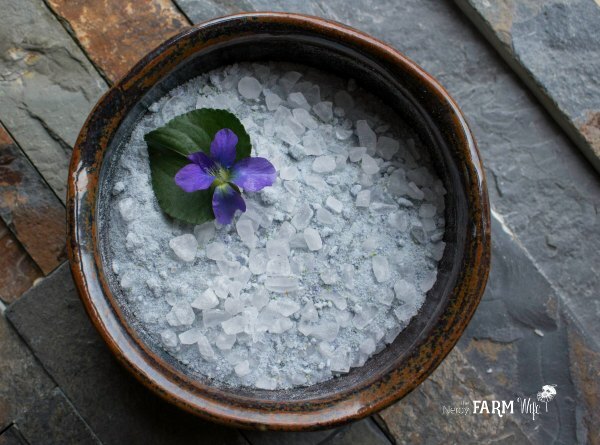 Once you’ve sourced some violets, here are 10 pretty and practical ways you can use them. This violet leaf infused oil can be massaged directly onto dry, irritated skin or used as an ingredient in recipes for salves, lotions, creams, lip balms, soaps and lotion bars. 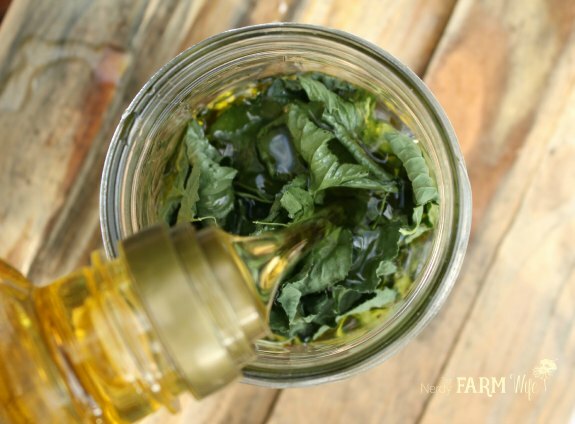 Shelf life of strained, infused oil is around 1 year. If you don’t have violet leaves where you live, you can purchase dried from Mountain Rose Herbs. For a slower, more traditional infusion: Cap the jar of dried violet leaves and oil and tuck away in a cabinet for around 4 to 6 weeks, shaking occasionally as you remember to. When the infusing time has passed, strain. 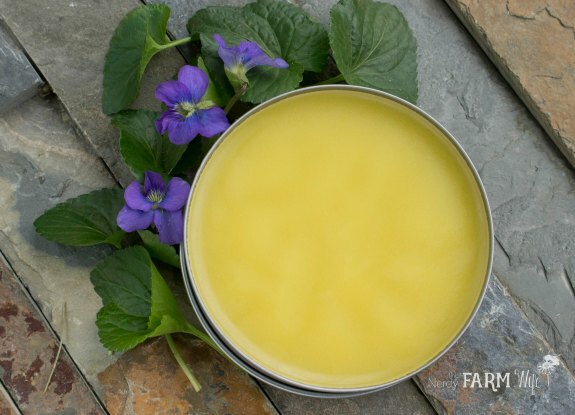 Violet leaf infused oil makes this balm extra soothing, moisturizing and toning. Find out (HERE) how to make and use it for minor scrapes, rashes, eczema and fibrocystic breasts. This soothing gel can be rubbed over mild irritations such as sunburn, bug bites, rashes, dry skin, razor burn and minor scrapes. 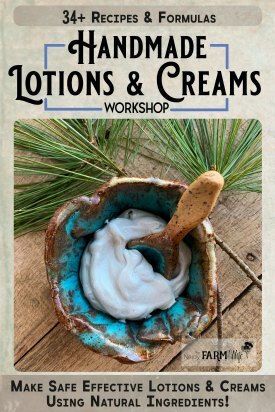 You can also incorporate it into lotion and cream recipes. Store the pretty purple aloe gel in your refrigerator fora few weeks. For longer storage, freeze in ice trays and store the frozen cubes in freezer bags for 3 to 6 months. 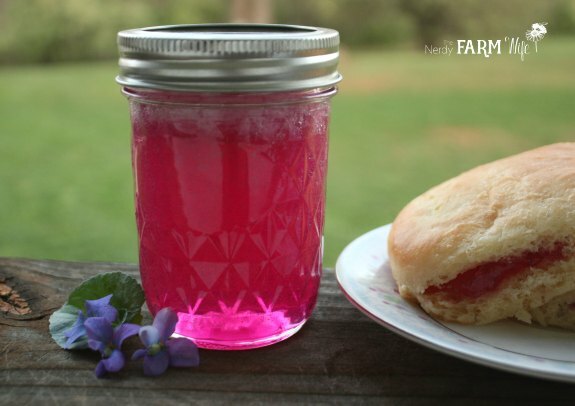 For this easy to make yummy jelly recipe, you’ll need fresh violet flowers, fresh lemons, sugar and some Sure-Jell pectin. The finished product is delicious with a taste similar to grape jelly. 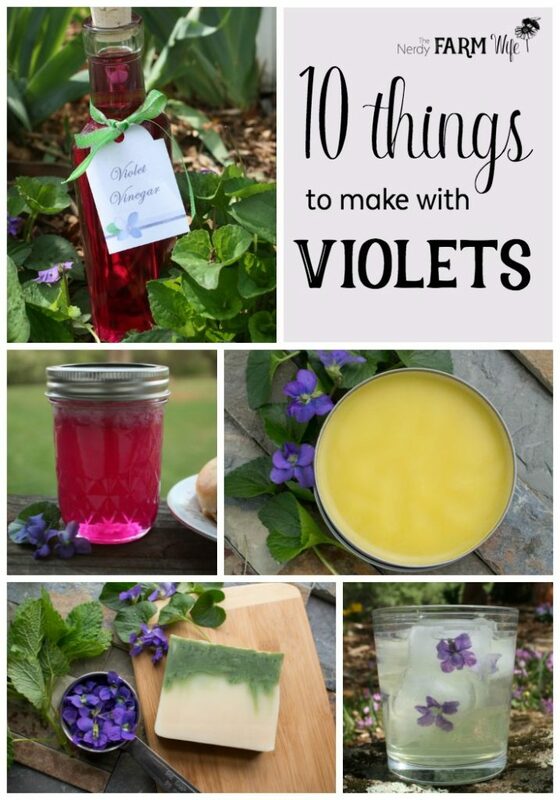 You can find the recipe and directions to make violet flower jelly HERE. 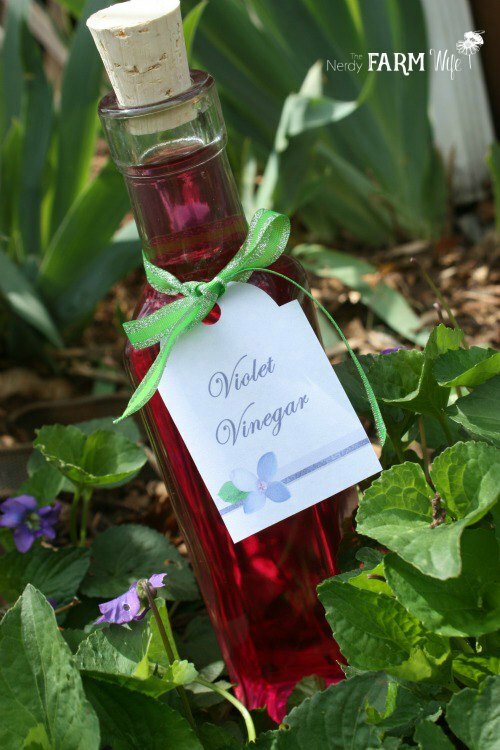 Violet vinegar is not only beautiful to look at, it’s really useful too! 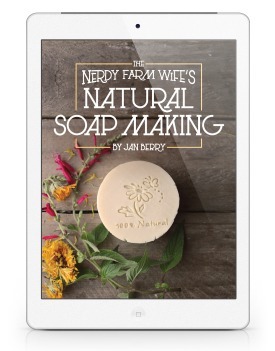 Find out how to make it and 5 ways to use it HERE. 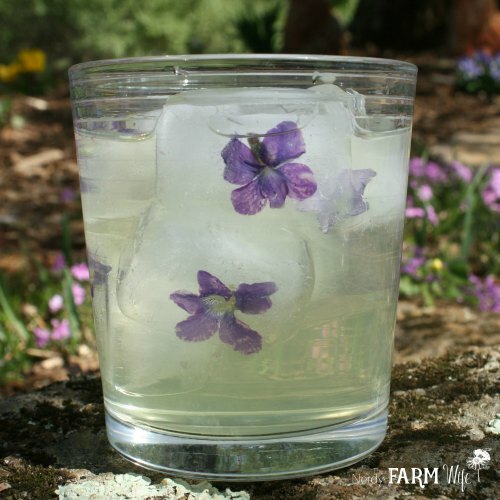 Dress up your spring lemonades and other beverages with pretty violet flower ice cubes. To make, fill an ice tray about half way with water. Place a fresh violet flower or two in each section of the tray. Pop in the freezer and freeze until almost solid, then fill the rest of the tray with more water. Freeze until completely solid. 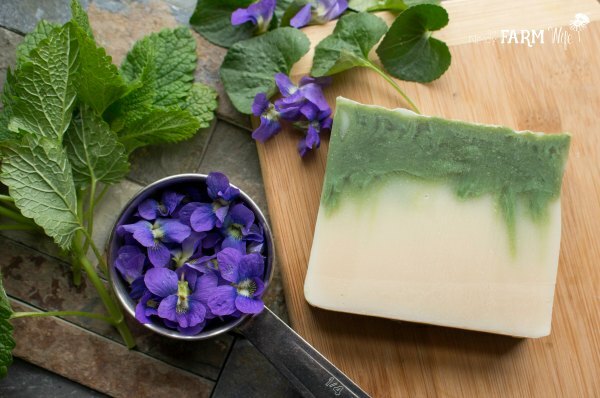 This skin nourishing soap is made with violet leaf infused olive oil and colored a pretty natural green with chlorella powder. 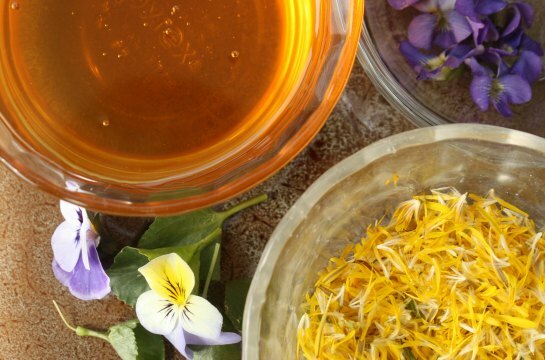 This spring flower infused honey is a wonderful treat for your skin or can be taken for seasonal allergies. Find the recipe and more information on my Spring Tonic Honey HERE. 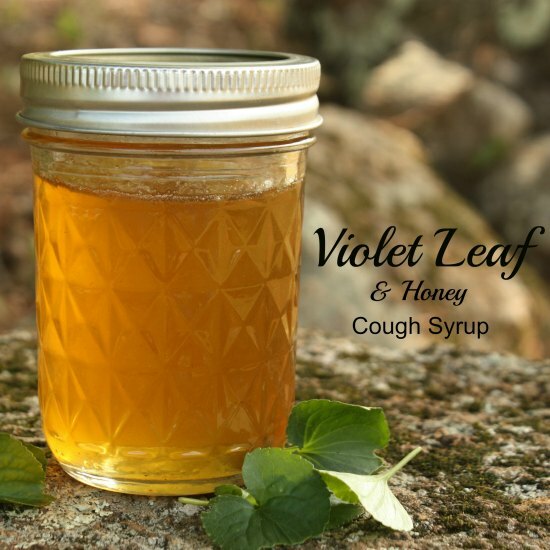 Violet leaves can be used to make a super gentle cough syrup for mild throat irritations and coughs. Find out how to make this yummy home remedy HERE. 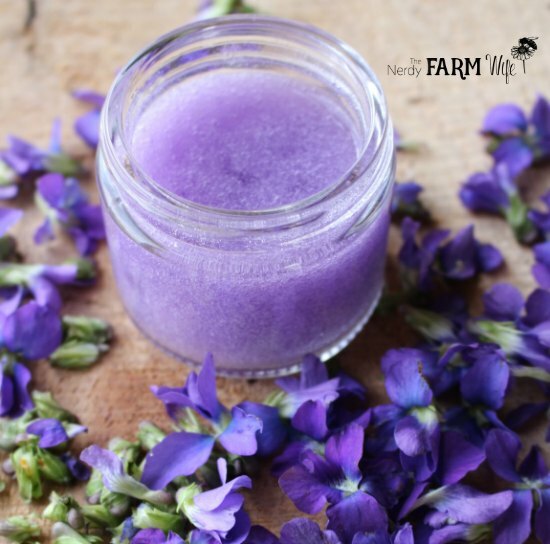 To make this lovely naturally colored bath soak, combine 1/4 cup fresh violet flowers with 1/2 cup sea salt in a mini food processor (like THIS ONE). Blend well and spread in a thin layer over a sheet of wax paper to air dry overnight. The next day, crumble the clumps of dried purple salt into a jar and mix with another 2 to 3 tablespoons of extra coarse sea salt or Epsom salts. If desired, add 4 drops of an essential oil, such as lavender or clary sage for scent. Stir well. To use, dump the bath soak into a tub as it fills with comfortably warm water. Note that your bath water may turn a pale shade of purple, depending on how many violets you use, but it won’t stain your tub. 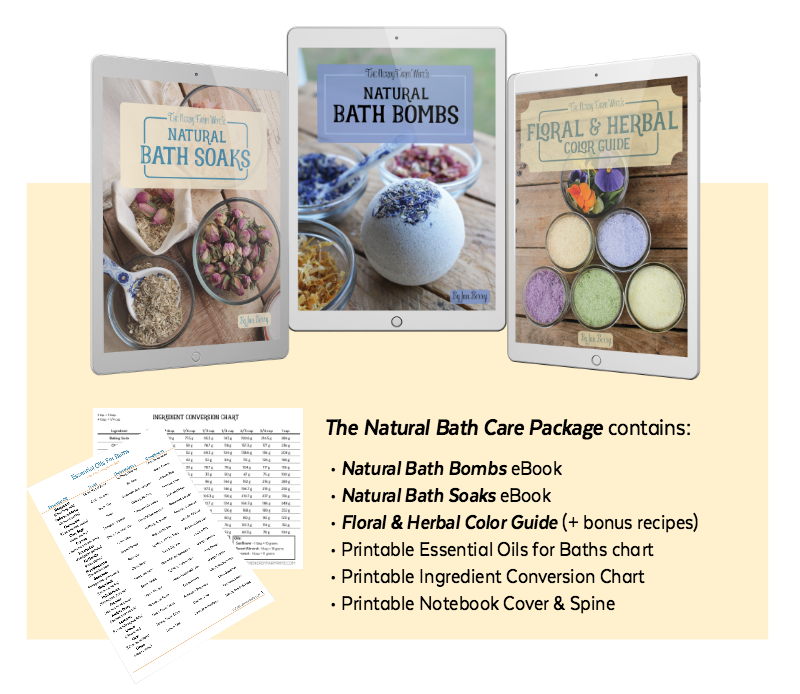 For more natural bath soak and bath bomb ideas, be sure to check out my Natural Bath Care Package! Tagged edible flowers, foraging, violet. Bookmark the permalink. We have a lot of what I’ve always assumed is wild violets, many grow under our raspberry patches. Is there anything else that is a look alike plant, that could be dangerous? I would love to utilize these pretty flowers into some of these recipes here. Thank you! Hi Donna! I’m not aware of any look-alikes in my area (Virginia), but you could double check with an extension agent in your area to see if they know for sure. I noticed that it’s best not to use African violets. Is it best to use a particular violet for recipes? There are so many different types that even pansies and Johnny-jumps are considered in the viola family. Do you know the difference in preference, or is there only one type that you use?